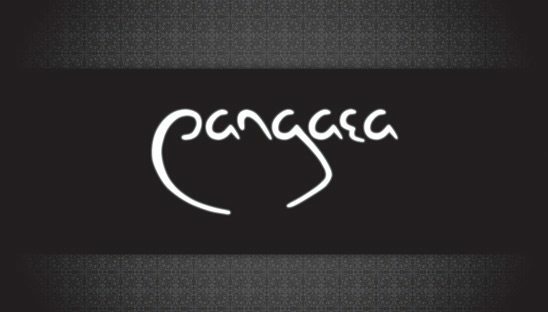 Pangaea is the ideal setting for any style event, including product launches, cocktail receptions, fashion shows, sales meetings, corporate promos, hospitality events, charity galas, holiday parties or annual meetings. Located in Hard Rock of Hollywood, FL, the facility offers an unparalleled experience in quintessential South Beach and New York style. The facility offers state-of-the-art sound and lighting and a venue capable of providing audio/visual needs at any level. With the ability of having useable outdoor space, events as small as just a few guests to up to 1,100 guests can be accommodated. 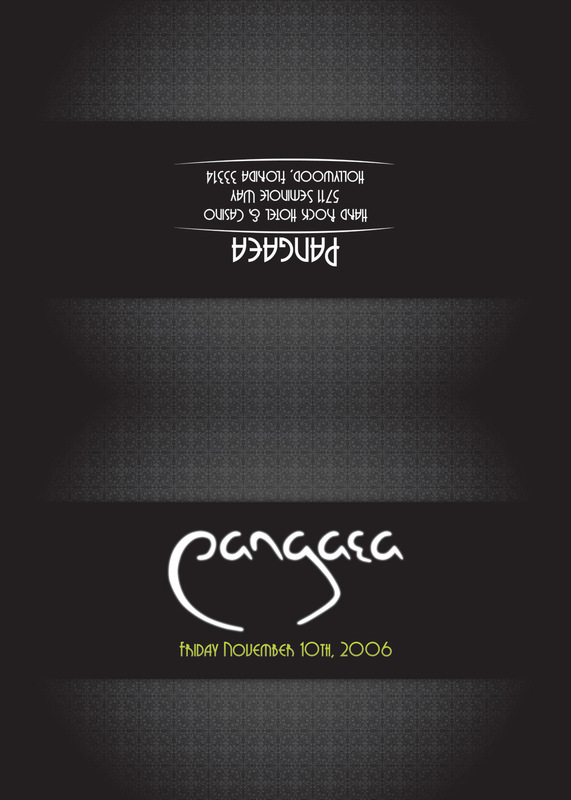 We were hired to design a couple different club fliers for Pangaea. 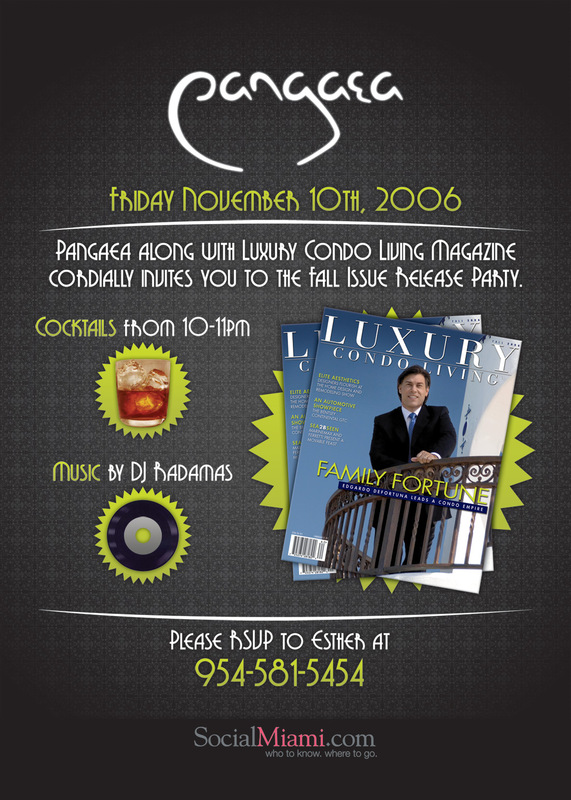 We don’t design many club fliers, but we are looking to get more into that business of print design.